Whether in a lobby or living room, or on a patio or pool deck, the most sophisticated designs make careful use of stylish, high-quality planters. 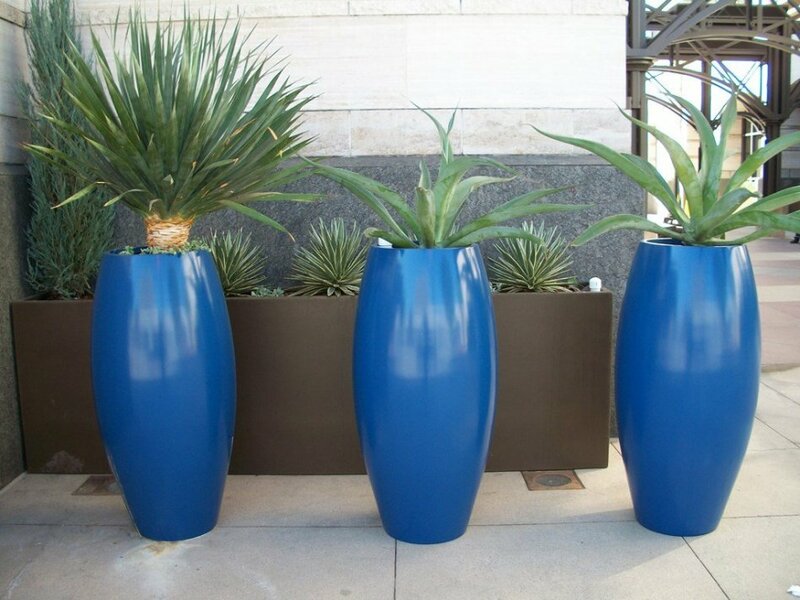 Our collection of indoor/outdoor fiberglass planters are carefully-created designer accents, featuring simple, clean designs that complement decor from traditional to contemporary. 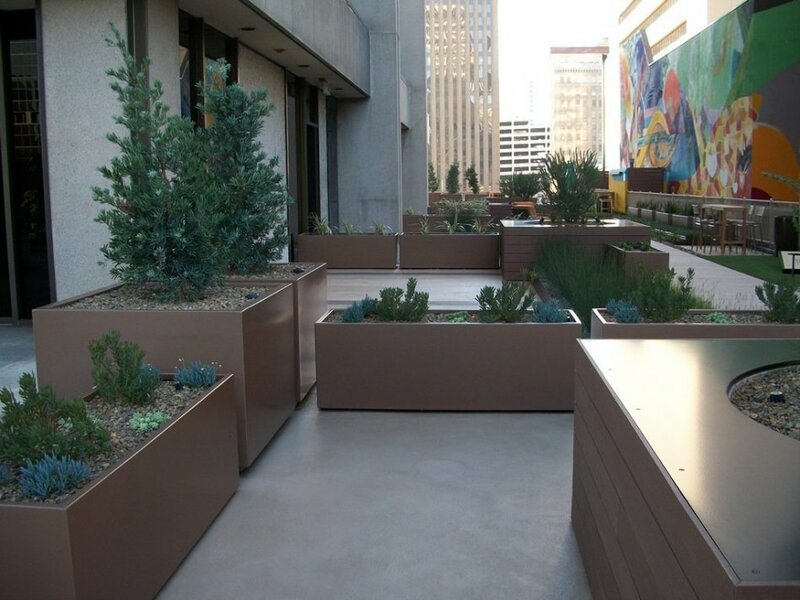 Each hand-crafted fiberglass planter is constructed to be durable, elegant, and versatile, evolving with your space over time. 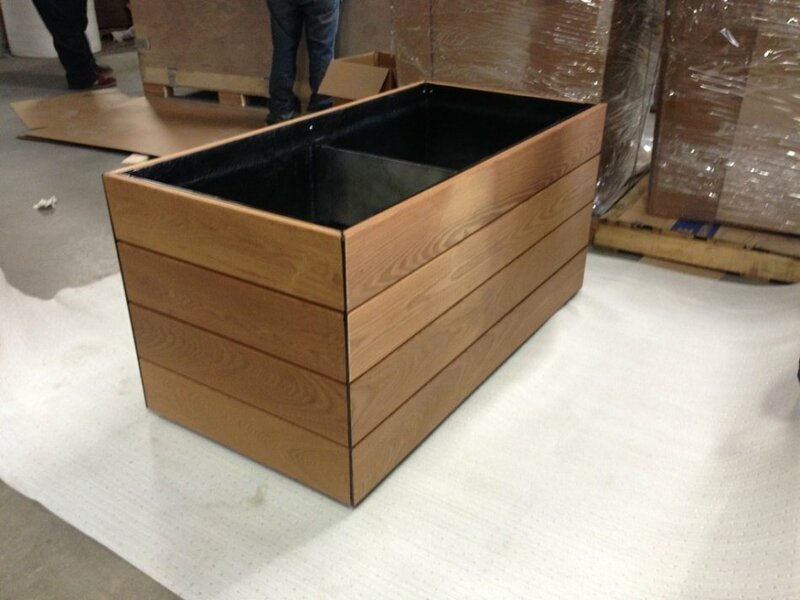 Our indoor/outdoor fiberglass planters and planter boxes are frost resistant and designed to maintain their beauty in extreme climates, whether it's a Chicago winter or Arizona summer, while bringing grace and elegance to landscape and interior designs. Available in 16 hand-painted colors in both glossy and matte finishes, our large and small fiberglass planters can be customized to suit any space. 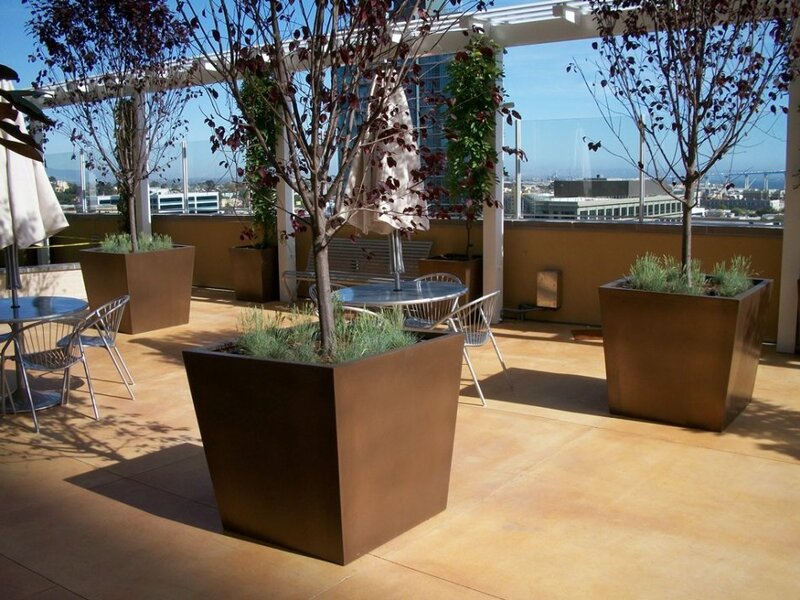 Easy-care fiberglass planters clean up easily and last for years, protecting your investment for many seasons to come. Purchase an used Lightweight Fiberglass Planters for only $300.00*.